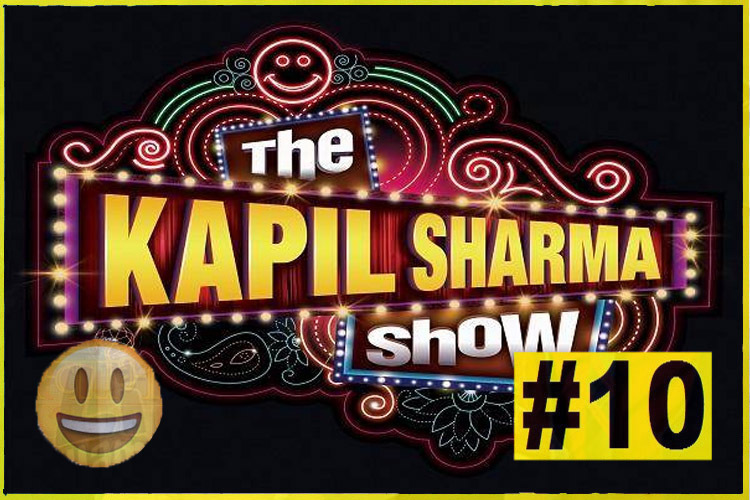 As mentioned above, 'The Kapil Sharma Show' has a change of fate this week as the show re-enters the Top 10. However, what is to be marked is that this is no encouragement for the show whatsoever, as it fetched the same numbers as past week, which is 2.4 points. The under-performance of some mega shows meant a lucky entrant in the list. Colors' social drama, 'Udaan' once again manages to maintain its 9th spot this week with a slight dip in the ratings at 2.4 points. Good News for Zee TV as 'Sa Re Ga Ma Pa L'ilChamps 2017' continues to find a place in the list and in fact, has fared better ratings than past week as it garners 2.5 points. The singing reality show may probably see another rise in the rankings next week around. A rare and surprising dip for Sab TV's flag bearer, 'Taarak Mehta Ka Ooltah Chashmah' as it drops to the 7th spot, but a rather small dip in the actual ratings, where it fetched 2.7 points. 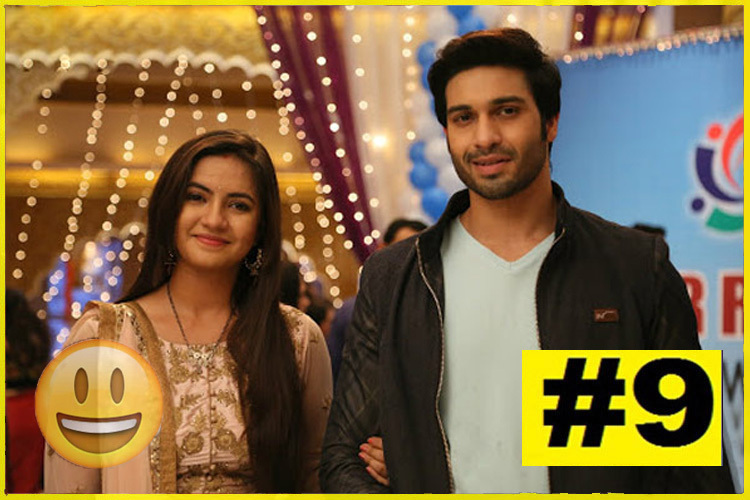 'Ek Shringaar - Swabhimaan' continues to be rock steady this week too, as it retains the 6th spot with a staggering 2.7 points. This dream run seems to be getting more real with time passing by for the show. Finally, 'Shakti... Astitva Ke Ehsaas Kii' can have some respite as the show, which has been constantly dipping for a long time, finally regains some viewership with a rise in rankings as well. The show grabs the 5th spot and fetches 2.8 points. 'Shani' perfectly proves how content is finally being appreciated and this week saw another rise for the show as it rose to the 4th spot with 2.8 points. It's a substantial drop this week for the much-talked about show, 'Yeh Rishta Kya Kehlata Hai,' where it almost grabbed the top spot last week. The show fetched 3.0 points this week and drops to the 3rd spot. The rise of Zee TV's 'Kumkum Bhagya' is still going on and only getting better infact. The show touched the rare 3.0 points mark last week and this week has seen another improvement as it gets 3.1 points and stands strong at the 2nd spot. Every week is the same as 'Naagin 2' continues to top time and again, but this week is a bit different. Why is that? Well, this week, 'Naagin 2' convincingly knocks down all the other shows as it fetches a whopping 3.6 points. A rather surprising week and yes, the disappointing streak for 'Ishqbaaaz' and 'Yeh Hai Mohabbatein' stays put and infact welcomes 'Saath Nibhana Saathiya' to this club. 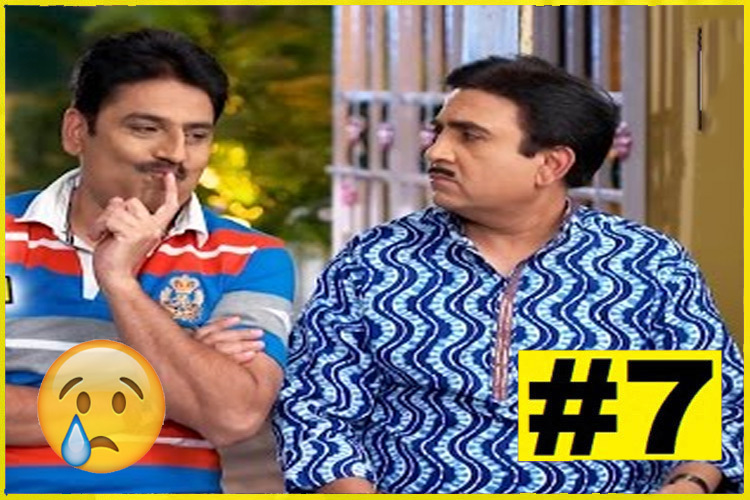 We wonder if Star Plus will have a re-entry in the form of these shows next week. What do you have to say about the same? Leave in your comments below..